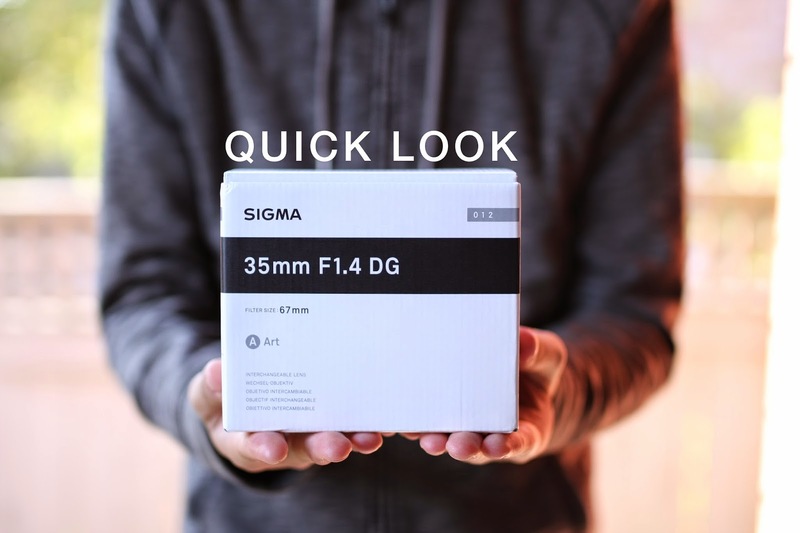 Quick Look: Sigma 35mm F/1.4 Art Lens ~ this anomal life. I haven't had the chance to do much portraits with it but here are some test shots that I have taken with it. All shots in this post are straight out of the camera, shot in JPEG. I got this lens from digitalrev.com which offers free shipping and no hidden fees at the door for Canadian customers. Mind you, it is a "Grey Market" lens, meaning that it is not covered by Sigma's warranty--however, it is exactly the same as a "USA" product in every other way. Digitalrev provides a "Worldwide Local Warranty" program to compensate for this. I trust the quality control of Sigma and I'm usually very careful--thus I am not worried about buying a grey market product. Grey market products are also cheaper for obvious reasons. I ordered this lens and it was shipped the same day and delivered to my door in about 3 days. Very, very quick shipping indeed. The price I paid for this lens covered all duties/import tax as I did not have to pay anything at the door. Gorgeous isn't it? It has a very solid feel. It is 665g so it can be pretty hard to shoot with one hand. Settings for the following shots: 1/320 @f/1.4, ISO 100, AWB, JPEG, AF centre-focus point only. Creamy bokeh and sharp as tack! The 9-bladed aperture really makes for amazing bokeh. Bokeh = out of focus elements in case you didn't know. Focusing is silent and very quick. 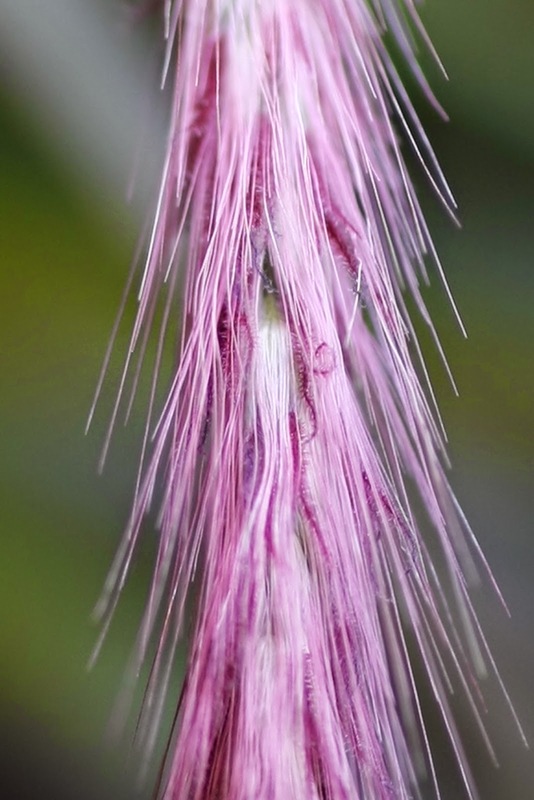 For this focal length, the minimum focus distance is 30cm. Max aperture is f/1.4, min aperture is f/16. No Image Stabilization or weather sealing--which is not an issue for me. At 100% crop: Very, very detailed. Nice colour rendition too. So far there is very minimal purple/green fringing. I work two jobs and almost have no days off. I think it's understandable that I use some of my earnings for my own enjoyment :) Photography is my passion and I am willing to invest in it. I hope to keep building on my DSLR kit little by little and see where this passion will take me!